Same day rental at no extra charge available! 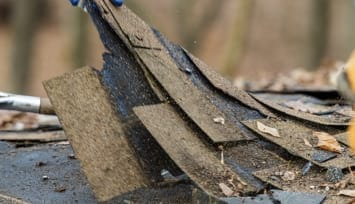 Whether you have landscaping trash, mover's debris, construction waste or just need a dumpster to get rid of household trash, renting a roll off dumpster is the best way of getting rid of the garbage and focusing on the things you need to focus on instead of thinking about where to throw your trash. A City Suburban Service Inc. provides Roll off Dumpster Rental, Waste dumpster rental and Trash container rental for all of your trash removal needs in Chicago and surrounding suburbs. 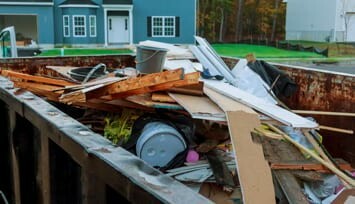 Roll off dumpsters are often referred as roll off containers, roll offs, trash containers, garbage containers, waste dumpsters and other names. No matter how you call it, they all refer to a similar product and service. Generally a roll off dumpster is a spacious metal box, has wheels for easy transportation and an open top to put your trash convenient and easy.